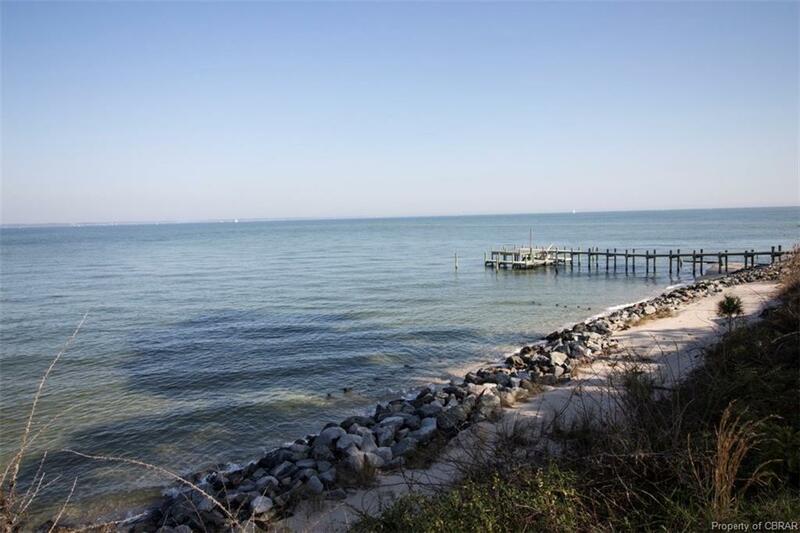 34 Orion Avenue, Deltaville, VA 23040 (#1840825) :: Abbitt Realty Co.
Wake up to wide sunrise views over the Chesapeake Bay! 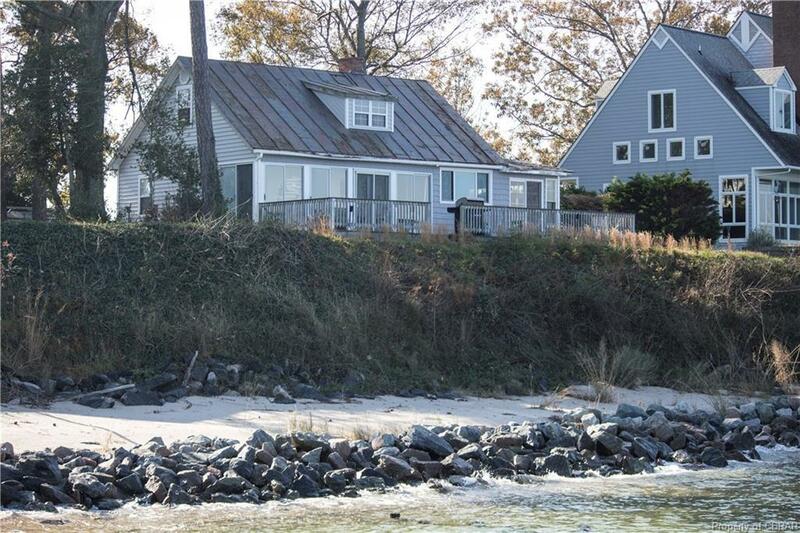 Put your finishing touches on this 1920s cottage overlooking the Rappahannock River. 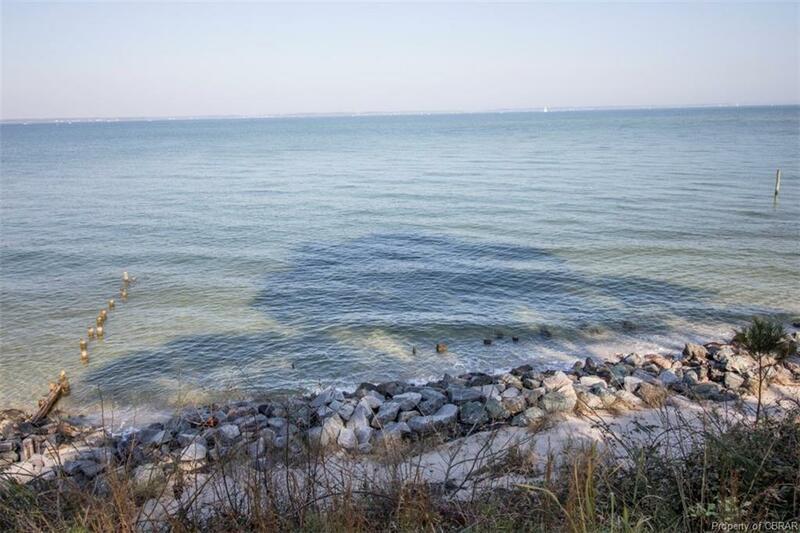 Elevated lot outside of the flood zone with sandy beach, riprap protection, and deep well. New flooring and cabinets on location ready to be installed. New Andersen windows & doors. Take in the wide water views from inside with the expansive windows, or out on the deck. Sold as-is. 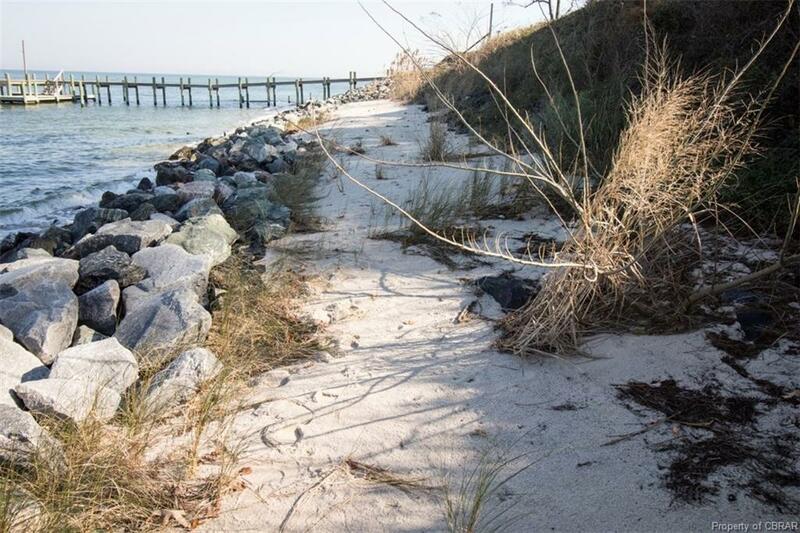 Put in the sweat equity to create the perfect beach getaway, second or home for retirement and make every day a feel like a vacation. Listing courtesy of Keller Williams Williamsburg. Listing information © 2019 CVRMLS and CBRAR.